Classic beach cottage/condo/duplex. 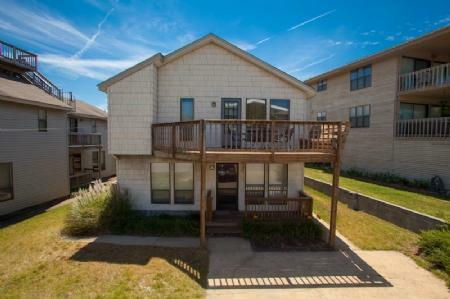 This is a perfect unit for a small family or rent the other side too and have an extended family get away! Enjoy your day at the beach located just steps away. Ah, this is relaxing!